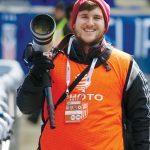 Recreational sports has always been a treasure here at Keene State, but with low enrollment the past five years, the students participation has declined. Intramural sports can range anywhere from basketball and soccer to billiards and badminton. Students make their own teams and are put in a schedule made through Keene State’s gym staff. Keene State athletes even have the ability to play intramurals sports during their off seasons. For example, a field hockey player could join a three-on-three basketball team during the spring semester because they are not in season. 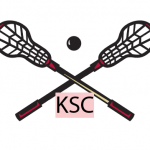 Each intramural team is allowed to have no more than two Keene State varsity athletes per team to create an even playing field. “It is important to Keene State because it provides different opportunities to do certain things, someone who doesn’t play a varsity sport but still likes to play has a chance to do that in an organized fashion where it is officiated and the score is kept,” Sweeney said. For an incoming student who may not want to play in the NCAA, but still likes to have a continuous game schedule, joining intramural sports is a great way to get involved. “You have a chance to get out that competitive edge that people might have building up. It’s a chance to do that in a safe and fair fashion. That being said, intramural sports isn’t supposed to be super competitive, so that shouldn’t deter people,” said Sweeney. Intramural and recreational sports are all about having fun in a controlled environment where there are referees and score keepers. 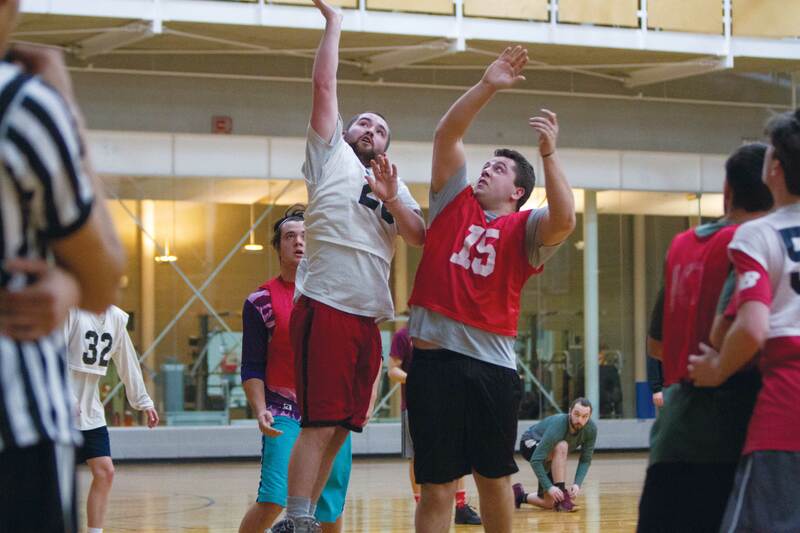 Senior at Keene State Kyle Kemp played intramural football and basketball in previous years. “I really liked it because it gave me a chance to play the sports I played in high school without any of the restrictions of a varsity sport. If you can make the time for it, I would recommend it,” said Kemp. “I even tried out for Keene’s basketball team, but I felt like it would just be way too much for me with a full course load and a social life,” said Kemp. There has been a steady decline in participation in recreational sports since 2014. A new policy was put in place over winter break to add more inclusion: A gender-inclusive policy, which states that whatever gender you identify as is a league you can play in, not just men’s and women’s. “We just wanted people to feel welcome and make it not so black-and-white, where they can make a team,” said Sweeney. The indoor soccer registration will be closing Thursday, Feb. 7. The billiards tournament registration will be open on Feb. 12.